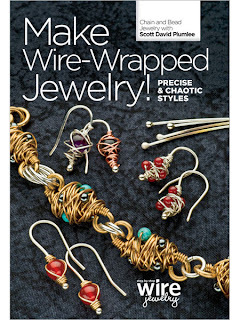 Shaiha's Ramblings: Interested in Chainmaille or Wirework? Then be sure to check out this wonderful contest that Lori Anderson of Pretty Things is host. You have three chances to win one of Scott David Plumlee's DVDs.